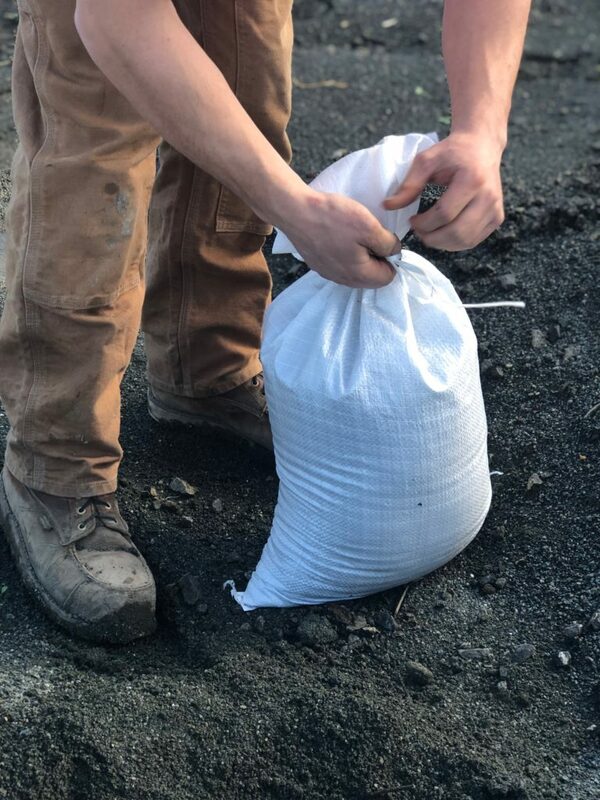 As a service to our community in times of flooding, Stony Point Rock Quarry provides free sandbags for those who need them. We provide the sand and bags and our customers are able to bag up to 20 bags of sand for free. For people who require over 20, bags we charge $.90/filled bag.